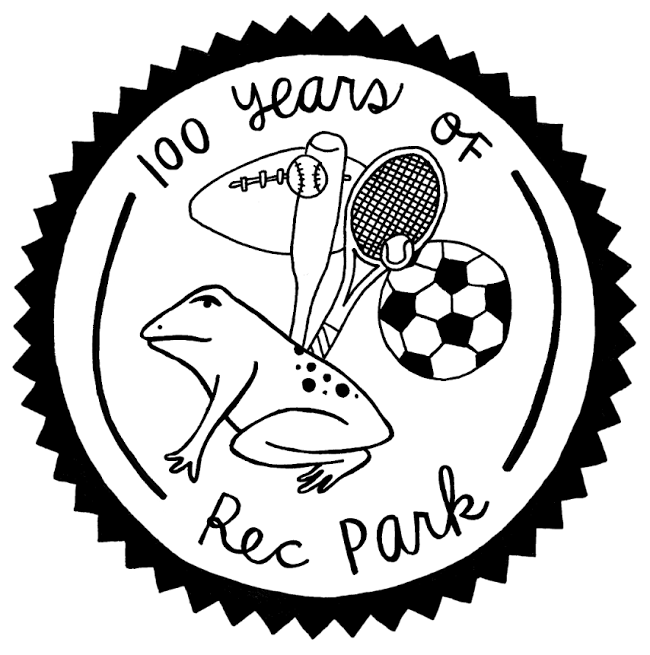 Celebrate 100 Years of Rec Park! "Greetings art and music lovers! Especially those who want those celebrations in Willimantic! We are organizing a series of musical performances for the 100 years of Rec park off lower main at. Some bands are being scheduled to play Saturday Aug 1. Our time window is from noon til 6. We are looking for other local bands that would like to celebrate and represent the rich history of the groups of immigrants that have made Willimantic so romantic. Connect with us to let us know your interest!"